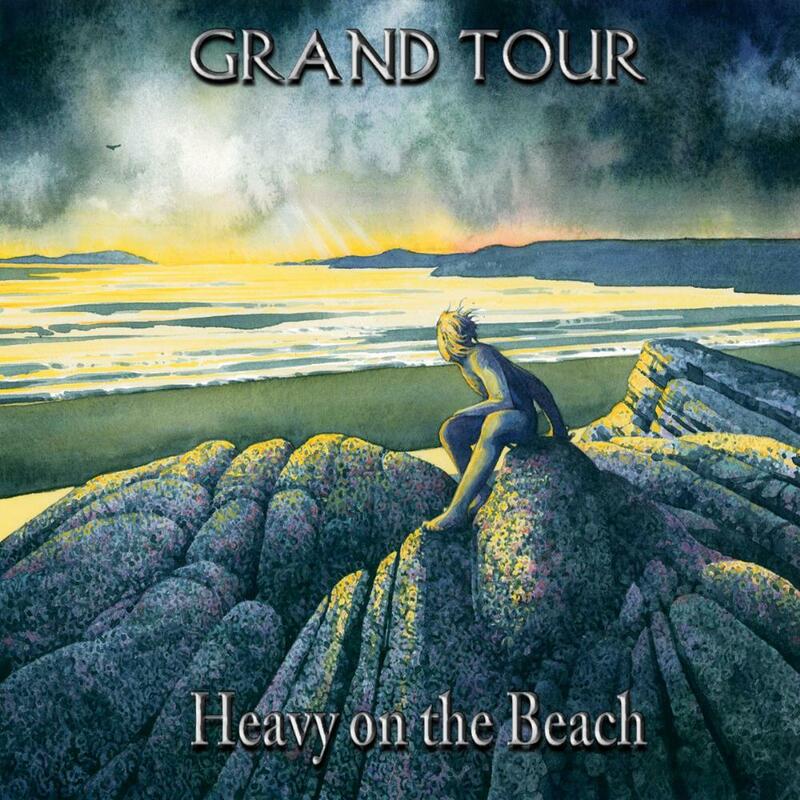 Grand Tour's first album is a concept album based on the book/film On the Beach about a group of people in Australia waiting for the radioactive fall-out from a nuclear war that has destroyed the Northern hemisphere to reach them. This is a dark and, indeed, potentially chilling subject for a record, but while this is a serious and at times melancholy album, it is also surprisingly uplifting. That uplift owes a lot to the musical skills on display herein - the album consists of eight full-length neo-prog tracks that nicely combine guitars and synths overlaid with a brilliant emotive vocal performance. Fans of Comedy of Errors will recognise and enjoy the musical style. The lyrics deal with adult themes of loss, regret and dreams unrealised made all the more prescient by the quickly impending end facing the characters. While the threat of nuclear destruction may seem more distant than in the Cold War era when the book and film were made, this is nevertheless a brilliant meditation on the lives of men and women fated to die in a conflict not of their making or their choosing - as one of the characters in the film says: 'It's unfair because I didn't do anything and no one I knew did anything'.